The Elevate™ range of aluminium framed, commercial window and door products offer a durable and truly innovative selection of cutting-edge commercial glazing systems, raising the bar to inspire great outcomes for your space. 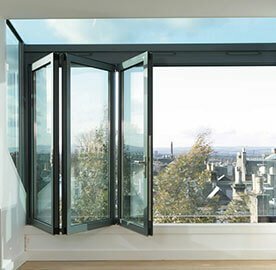 These systems can be used in conjunction with our commercial framing and Architectural Series systems, to achieve your ideal glazing solution. 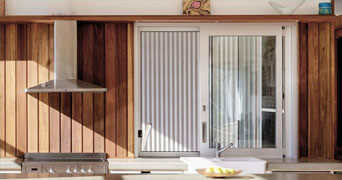 They feature a sturdy, stylish finish for your commercial property to be enjoyed inside and out. Offering a selection of locally-designed and stringently tested, integrated systems, and developed for use specifically in commercial, institutional and light industrial applications, this range offers an economical, high-performance glazing solution to suit your needs. 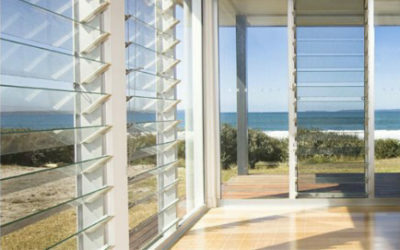 Integrating seamlessly with our Elevate™ Aluminium framing range, Elevate™ commercial products include sliding, awning, and double-hung windows, complemented by both sliding and hinged doors. 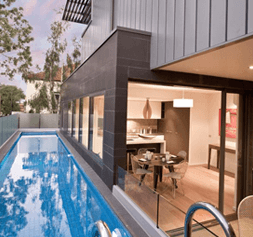 We have a strong history of working on diverse commercial projects across Victoria. 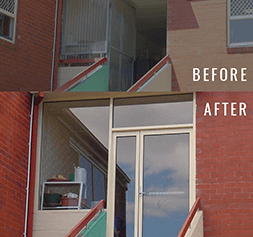 We manufacture and install your windows and doors using quality materials and expert fabrication techniques at our Melbourne workshop. 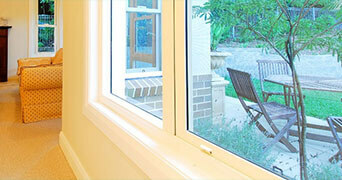 Our qualified and experienced installers are employed directly by us to help you achieve your ideal outcome. Click the boxes above to browse our complete Elevate™ Commercial range, or download the Elevate™ Commercial brochure below, and learn more about the features and benefits of these practical and innovative solutions. 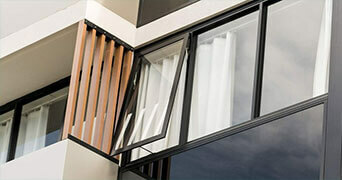 For more advice on choosing the right aluminium windows and doors, call our team today, or ask for a commercial quote. body corporates and other organisations. 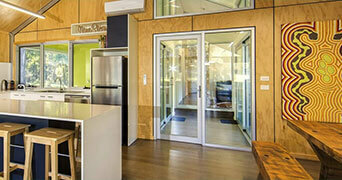 WE HAVE WORKED WITH PRIMARY, SECONDARY AND TERTIARY INSTITUTIONS ACROSS MELBOURNE. 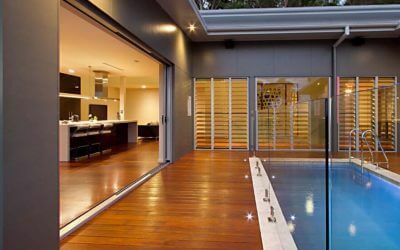 Our team of framing and glazing experts, along with our experienced installation team, have worked with many educational outlets in Victoria. Often these projects require the installation of updated energy-saving solutions, or sometimes a complete retro-fit of all windows and doors in dated schools, TAFEs and universities. Enquire below for more information on how we can work with your institution. 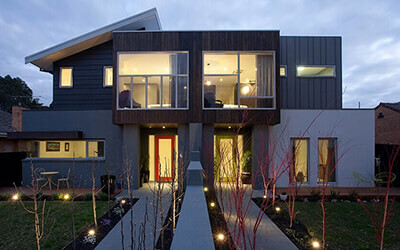 WE WORK WITH BODY CORPORATES AND MAJOR COMMERCIAL AND RESIDENTIAL REAL ESTATE BODIES ACROSS VICTORIA. 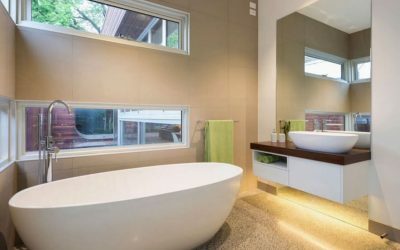 Working in the industry for over 30 years, we have experience coordinating large scale commercial and residential projects, including liaising with Body Corporates and other real estate and construction bodies. 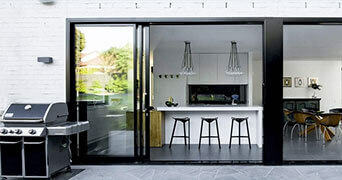 We can work with you as your one stop shop for consultation, manufacture, supply and installation across Melbourne. Enquire below for more information on how we can provide you with an ideal solution.